I'm sure you've probably heard about the recent Revlon 'racism' incident. In brief, Revlon CEO Lorenzo Delphini has been accused of making various racist and offensive remarks against Black people, Jewish people, and Americans. The accusations have been made by Mr Alan Myers, who was previously Revlon's Chief Scientific Officer but who is now suing the company for unfair dismissal. 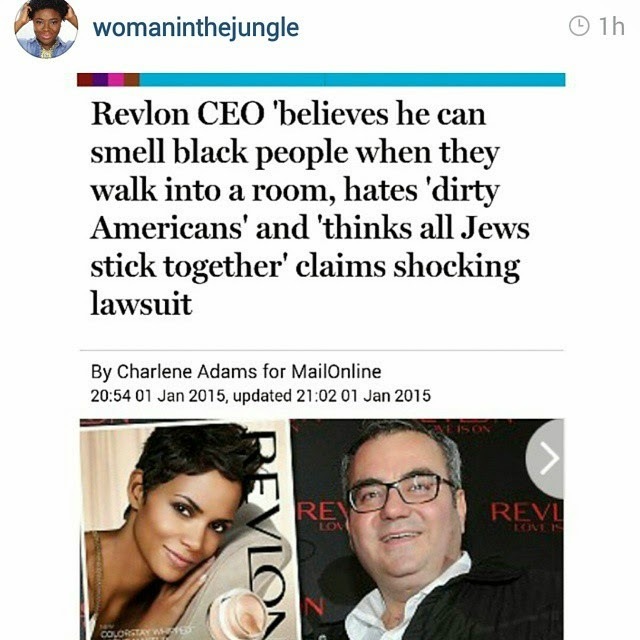 "The chief executive of beauty giant Revlon believes he can "smell" black people when he walks in a room, that Jews "stick together" and hates "dirty" Americans, according to allegations made in legal filings..."
I first came across the news on Instagram via @WomanInTheJungle's page. As you'd expect, allegations such as these, whether true or false, are going to cause a stir, but I felt that Wunmi had the right approach with her powerful comments in response to the situation. 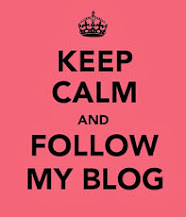 You can read the rest of what Wunmi had to say >here<. Instead of complaining about victimisation again, and looking at how everyone else is "against us", maybe, in certain circumstances, we need to look at ourselves, and how we hold ourselves back. Maybe it's about time that we STOP placing our power in other people's hands. Secondly, we're spending bigger bucks but we don't have ownership of any of the products or even the places where they're sold. When I think about it in these simple terms, it appears to be quite an 'enslaved' mindset. Always giving out, and never getting back; all in a vain attempt to be included in a beauty standard from which you still get excluded. 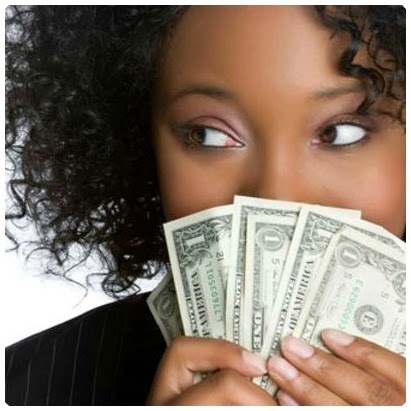 Big businesses are about one thing - making big money! If we retracted our money from companies that disrespect and many times reject our image, we would make a big dent. 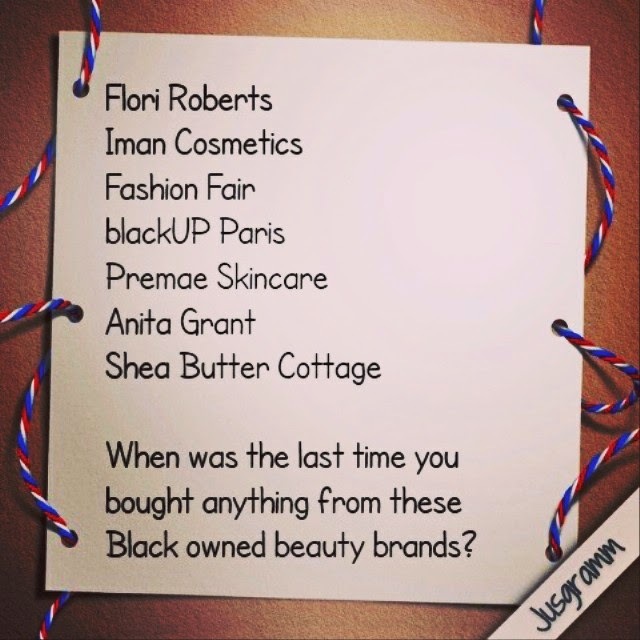 Furthermore, if we redirected our money into our own representation, we would probably generate more black-owned brands that were of a higher standard, that we could buy from. "So called viral (word-of-mouth) marketing is important for selling to ethnic groups because products targeted at them often get less coverage in mainstream media." 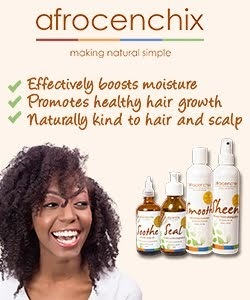 In make-up ads, when you do see black women, how often do you see women with deeper, rich, darker shades of brown skin? If and when you do, it's noticeable, right? That very noticeability is exactly what makes that ad the exception that proves the rule - that products for black women get less coverage in the mainstream. 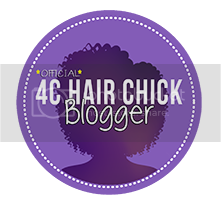 The online world that we as black hair and beauty bloggers and supporters, have developed for ourselves, is worth millions to big companies. They rely on us to create consumers. So it's time to think about who and what we are supporting, as well as how and why. START TO STRENGTHEN EACH OTHER - HELP ME! I felt motivated to write this because I understand the importance of supporting home-grown brands, but I also enjoy and buy, big mainstream brands too. 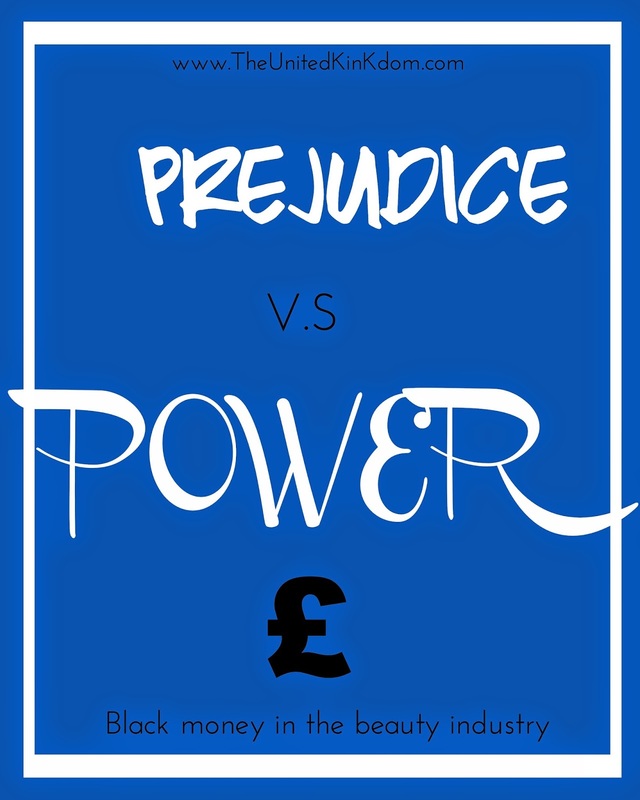 However the debate re-ignited my determination to try and do more to support black owned businesses, and I hope it encourages others to do the same. 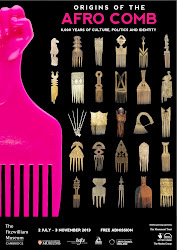 So help me out, what black owned hair and beauty companies would you recommend?